Welcome to Vocalmente, the Italian a cappella festival bringing together voices from Piedmont, Italy and the World. Based in a region rich in culture, history, culinary treasures and art, Vocalmente is rooted in a land that is also famed for its vocal music tradition. 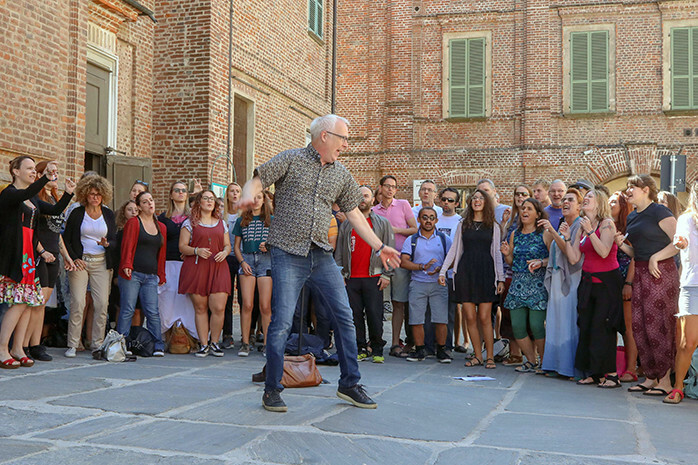 Vocalmente 2019 will take place in Fossano from August 22nd to 25th. 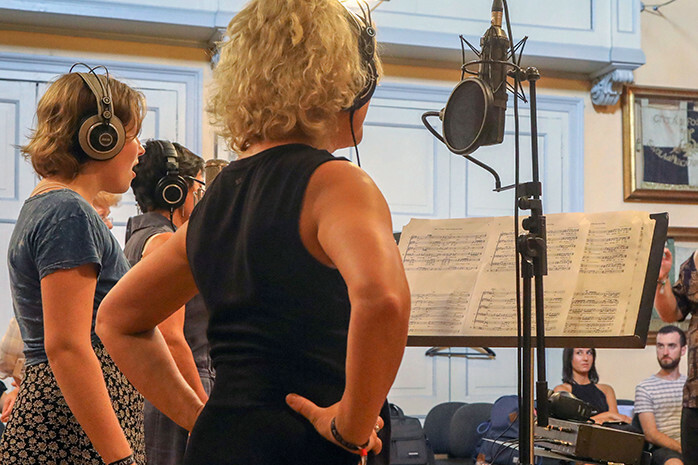 Share your passion for singing with us – join the VOCALMENTE Family! 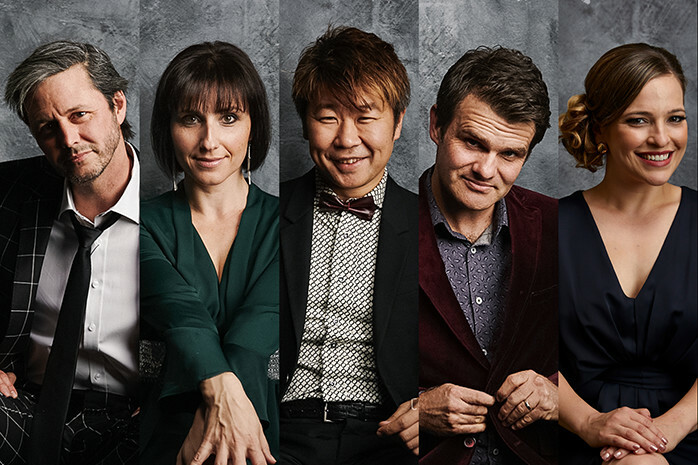 Vocalmente Talks are a new idea of masterclasses: every morning, during the festival, the most important names of international a cappella music will talk about the most interesting and original issues from the vocal music world. If, how, to whom and who we connect? Incorporating percussion in a cappella arrangements. Are you curious? 🤗Join us! Le Talks costituiscono una nuova idea di masterclass: la mattina, durante il festival, i più grandi nomi della musica a cappella vi parleranno degli aspetti più interessanti e originali di questo genere musicale. Ecco le Talks a cui potrete assistere quest’anno! HURRY UP! The offer will expire April 15th, 23:59 local time. ⚠️Acquistate il vostro Vocalmente Academy Pass ora al prezzo di 180 euro anziché 200! Affrettatevi! L’offerta scade il 15 aprile! Enjoy 🤩CLUSTER‘s🤩 amazing version of "Ti sento"!Cluster will be FORK’s opening act on August 22nd! Godetevi lo splendido arrangiamento dei Cluster di "Ti sento"! Da brividi! Non perdeveli sul palco di Vocalmente, in apertura ai FORK, il 22 agosto! Rajaton will perform on the stage of #Vocalmente2019 on August 24th. Can’t wait! 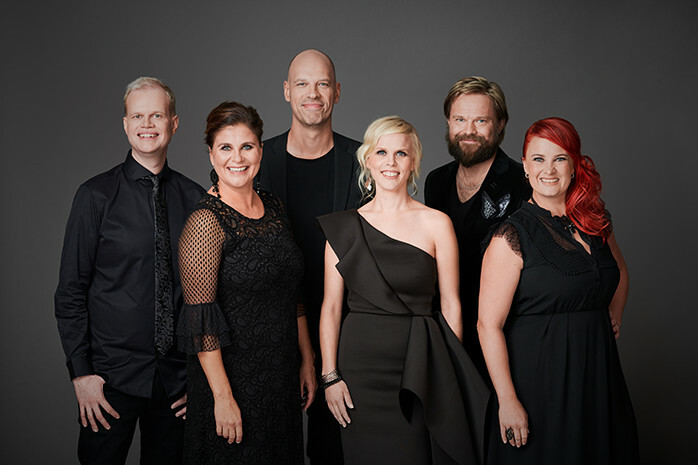 For the first time at the Vocalmente festival, they will take the stage on August 23rd: enjoy ONAIR ‘s astonishing version of Numb! Crank up the volume! Si esibiranno per la prima volta sul palco di Vocalmente il 23 di agosto: ascoltate la loro versione di Numb dei Linking Park e non potrete non essere dei nostri! Su il volume!